The best part of the year is almost here! Our Christmas party where everyone is invited to join in for great company, unlimited drinks, amazing food, awards ceremony and so much more! Imagine having a cocktail in your hand, walking around the showroom looking at Classic Cars while chatting with your friends from TNT about working out! 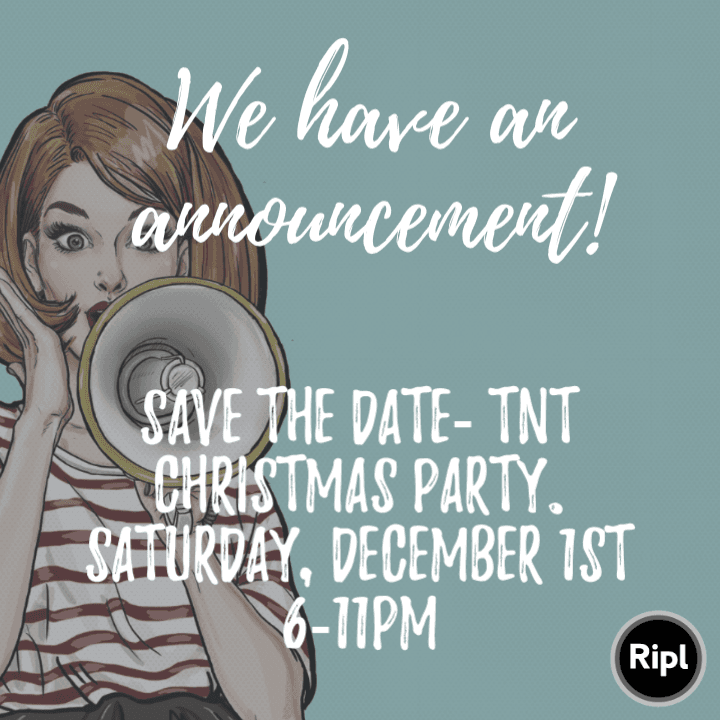 If you workout at TNT, then you are invited. 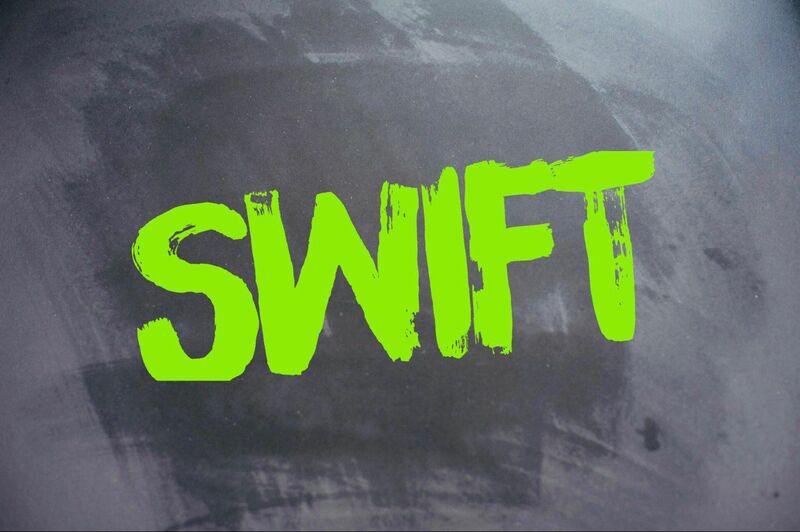 CrossFitters, Swifters, Personal Training clients, Transformation Academy, Motherhood Strong and Legends. Great news is we will have a special Christmas Party for our CF youth kids on another day. Please sign up in mind-body under events as soon as possible so we can plan accordingly. If you are bringing a guest please sign up twice.